This really was a fun card to create! 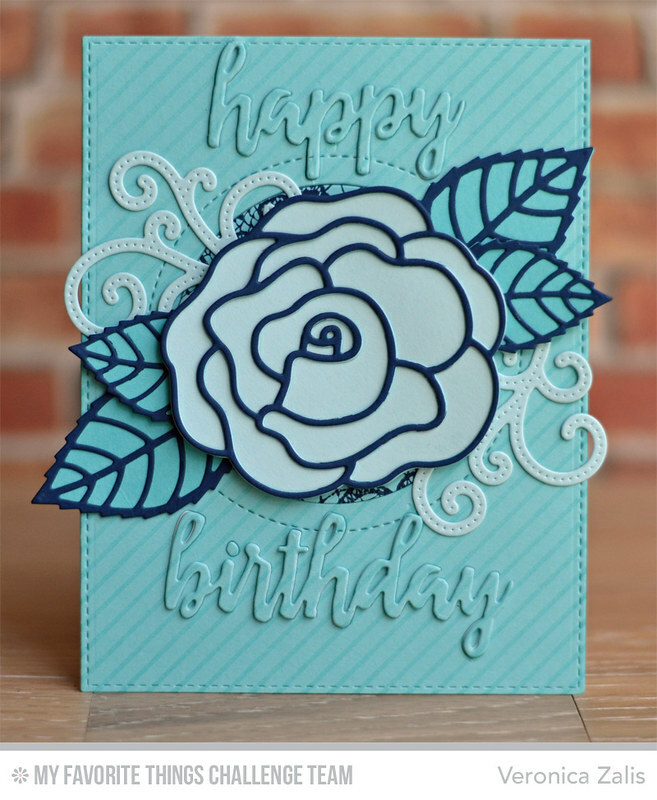 I used the diecut sentiment tone on tone technique that is really popular right now! 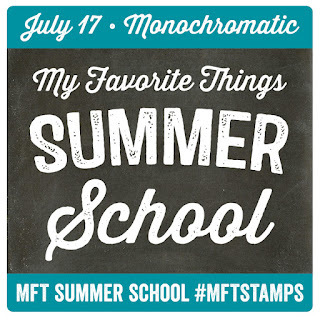 I hope you enjoyed this week of MFT Summer School and I hope you have enjoyed all of my cards this week because I have enjoyed sharing them with you. 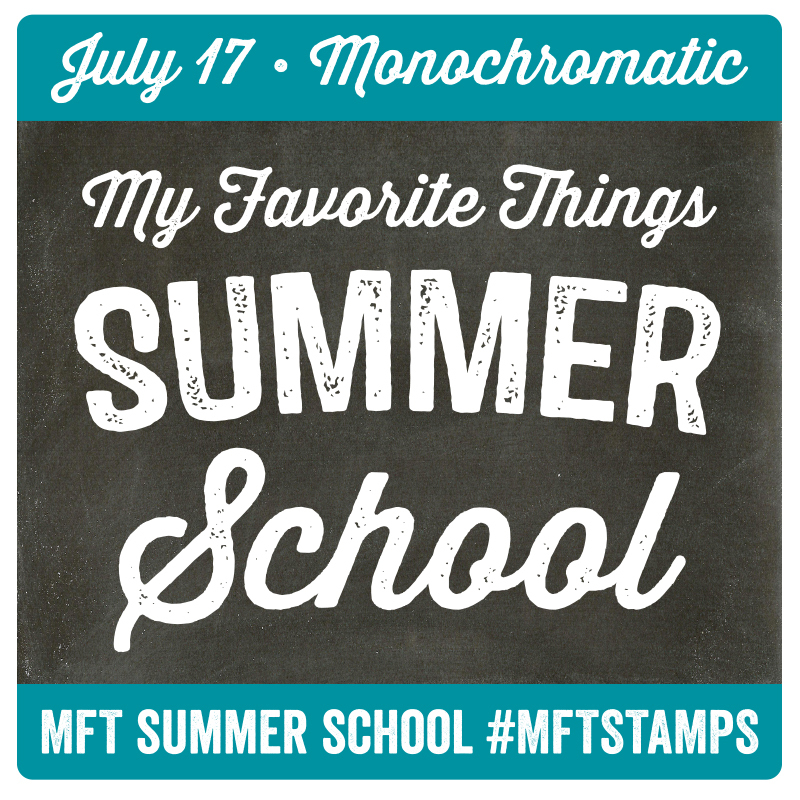 be sure to visit the MFT Blog to find out how you can win some fabulous MFT goodies, and as always, thank you so much for stopping by!